Chances are we all know someone affected by heart disease or stroke. 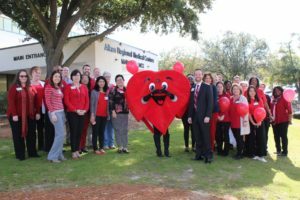 UHS hospitals are supporting American Heart Month by engaging communities through a series of education and screening events. The numbers are staggering. According to the American Heart Association, nearly half of all adults in the U.S. (121.5 million in 2016) have some type of cardiovascular disease, be it coronary heart disease, heart failure, stroke or high blood pressure. Direct and indirect costs of cardiovascular diseases and stroke are estimated to total more than $329.7 billion. So what’s being done to help lower these numbers? 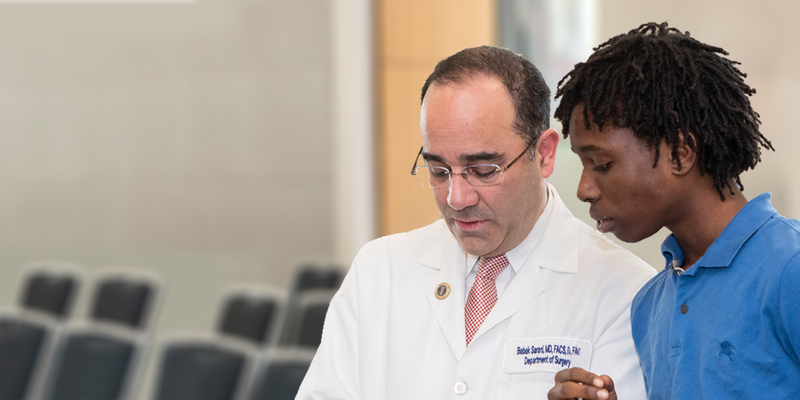 The hospitals of UHS not only provide advanced technologies to diagnose and treat cardiac conditions, but they are also educating the people in their communities on how to take better care of their hearts and how to recognize symptoms of disease sooner. Healthcare providers have always played a special role in the community, and the people at UHS cherish that responsibility. We care about the well-being of the communities we serve because like our patients, we live and work there, too. Special events will include CPR education, screenings, giveaways and heart-healthy cooking demonstrations. 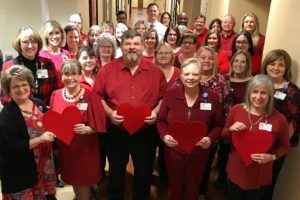 During American Heart Month in February, many of our hospitals are holding special events to raise awareness of heart disease and to provide screenings and information to help people lower their risk and get diagnosed sooner. This is vital to preventing and beating heart disease. 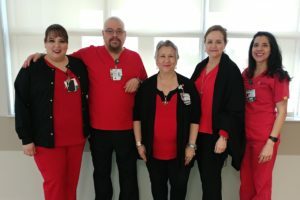 Doctors Hospital of Laredo in Laredo, Texas, is holding a Healthy Heart Awareness Day on February 14 which will feature free blood pressure and BMI checks, Accu-Chek® glucose screenings, and height and weight measurements. Lakewood Ranch Medical Center in Lakewood Ranch, Florida, is holding a Health and Wellness Expo on February 23 featuring free ankle brachial index tests, glucose tests, blood pressure checks, and more. Manatee Diagnostic Center in Bradenton, Florida, is holding an After Hours CT Heart Score Party on February 26 where people can get a noninvasive heart score test to evaluate calcium deposits in their heart and arteries. 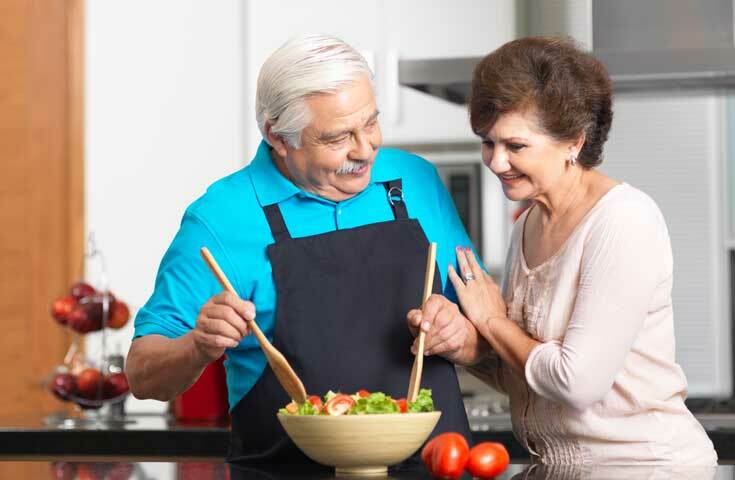 Northern Nevada Medical Center in Sparks, Nevada, is having a Heart-Healthy Cooking Demo and Lecture on February 20 to provide tips on how to cook and eat more heart healthy. Palmdale Regional Medical Center in Palmdale, California, is holding a Heart Health Awareness Month Tea Party on February 22 featuring information and videos on heart health, giveaways, tea and healthy snacks. 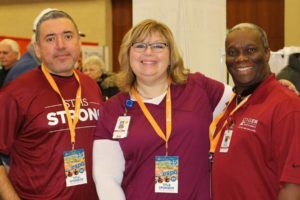 South Texas Health System Heart Hospital in McAllen, Texas, is holding a Healthy Hearts 5K Run/Walk on February 9. Proceeds support the American Heart Association’s purchase of CPR training kits for schools in the Rio Grande Valley. Spring Valley Hospital Medical Center in Las Vegas is holding a Heart Health Community Open House on February 14 featuring blood pressure checks, Q&A with cardiology and neurology coordinators, and Hands-Only CPR training. Texoma Medical Center in Denison, Texas, is having a Heart Health Event on February 16 featuring free heart health screenings, early heart attack care education, cooking demonstrations and heart-healthy recipes. In addition, Temecula Valley Hospital in Temecula, California, is sponsoring the Southwest Riverside County Heart & Stroke Walk on April 13. Join the cause by registering for the event or making a donation. 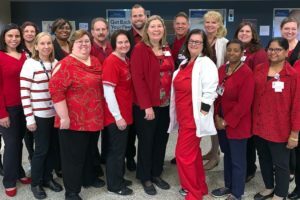 Many UHS hospitals also hold regular support group meetings throughout the year to help cardiac patients and stroke survivors cope with their conditions and live healthier lifestyles. Rodney Myrick underwent coronary angioplasty at Henderson Hospital in Las Vegas. Rodney Myrick experienced this lifesaving care firsthand. When he suddenly felt pain in his chest and then down his arm and in his jaw, he knew right away what was happening because this was his second heart attack. 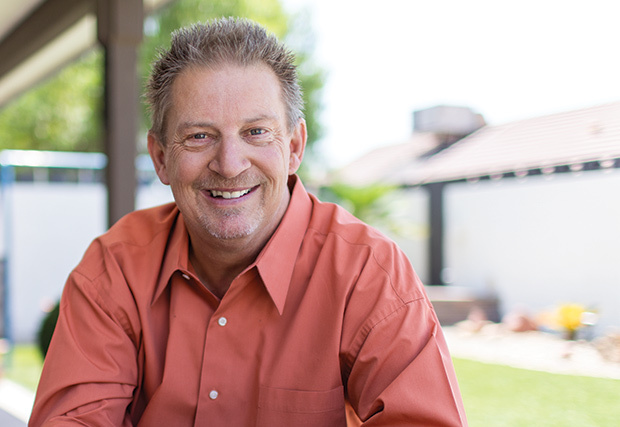 Myrick underwent coronary angioplasty at Henderson Hospital in Las Vegas to open two narrowed arteries and restore blood flow to his heart. “I feel absolutely wonderful. I’m determined I’m going to live a long life; this isn’t going to slow it down,” says Myrick. Henderson Hospital, like all hospitals in The Valley Health System, has received Chest Pain Center Accreditation with Primary Percutaneous Coronary Intervention (PCI) by the American College of Cardiology. 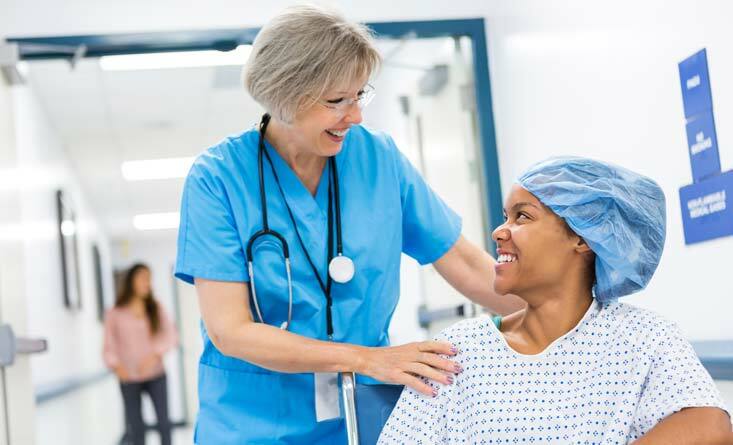 Hospitals with this designation have proven exceptional competency in treating patients with heart attack symptoms and have primary PCI, also known as coronary angioplasty, available 24/7. Texoma Medical Center, which recently became the first in the region to add transcatheter aortic valve replacement (TAVR), an advanced, minimally invasive valve replacement option. The Rhythm of Life Cardiac Rehab Center at Northwest Heart Hospital in Amarillo, Texas, which offers a unique, patient-centered program emphasizing a personalized approach to recovery through key components — exercise, education and encouragement. 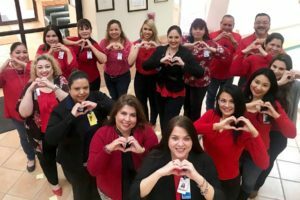 South Texas Health System Heart Hospital, which is the only hospital in Texas named a recipient of both the America’s 100 Best Hospitals award for Cardiac Care and the America’s 50 Best Hospitals award for Cardiac Surgery by Healthgrades. Temecula Valley Hospital, which opened a new wing in the hospital that expands its cardiovascular and neuroscience services. Fort Duncan Regional Medical Center in Eagle Pass, Texas, which recently opened a new cardiac catheterization lab to provide much needed services to residents in the community. 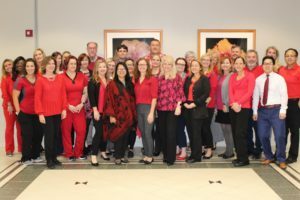 By educating our communities, providing support, and offering advanced technologies to diagnose and treat cardiac conditions, UHS is working to reduce the instances of heart disease and lower the cost of caring for patients. 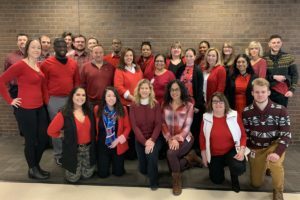 Many UHS employees wore red on Friday, February 1, 2019, to support National Wear Red Day® and to raise awareness of cardiovascular disease. 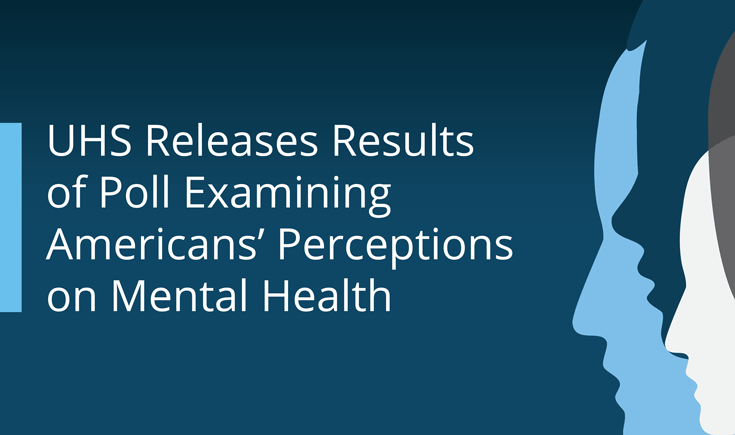 Large majorities view mental and physical health as equally important; believe that mental illness can be effectively managed; cite ongoing stigma and barriers to treatment. Although we are using this week in March to celebrate our patient safety achievements and increase awareness, safe care is our focus every day. 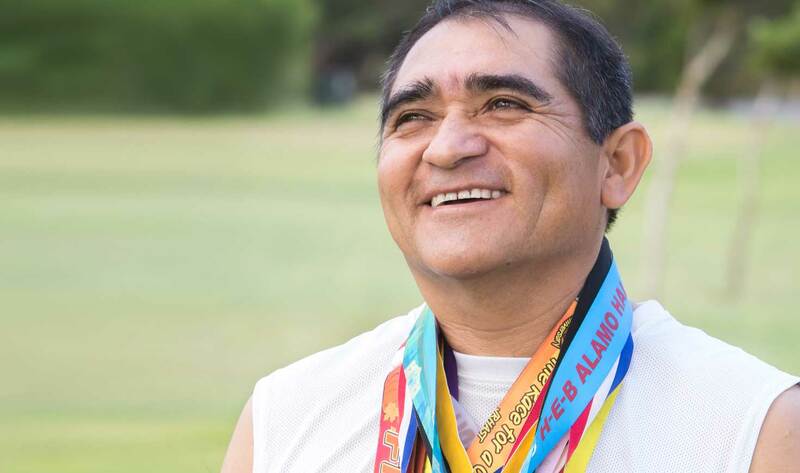 Meet some of our patients and be inspired by their stories of hope and triumph. 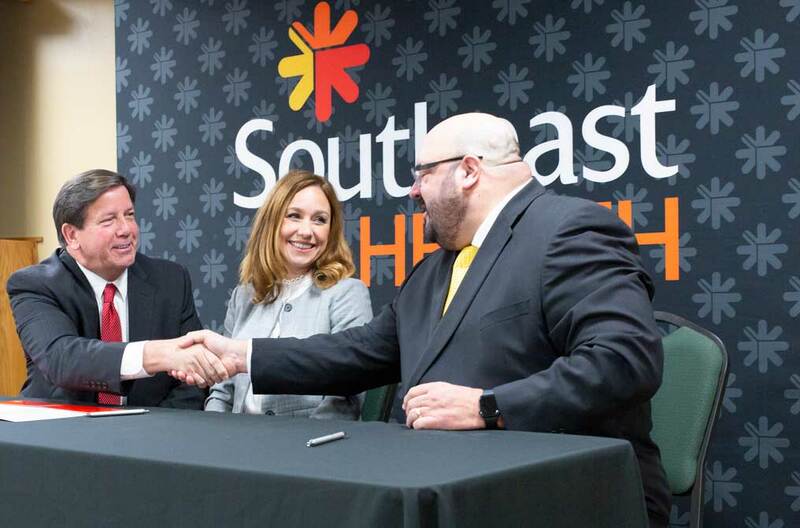 Addressing the critical need for accessible, high-quality and advanced behavioral health services in greater southeast Missouri. An emotional tribute to trauma survivors, their caregivers and loved ones. Read their remarkable stories. UHS has a long-standing commitment to the military, including active duty service members, veterans and their families.